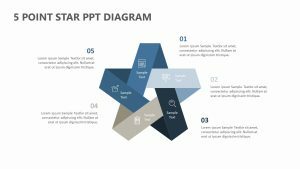 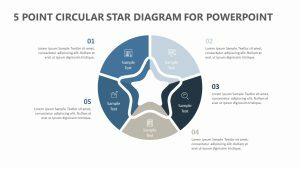 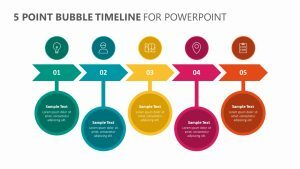 Put together the information that corresponds with one another to make it easier for your colleagues to understand the intricate processes of your business endeavor with the Segmented Question Mark PowerPoint Template. 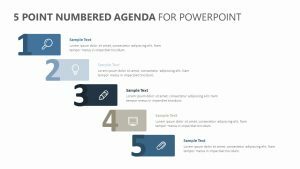 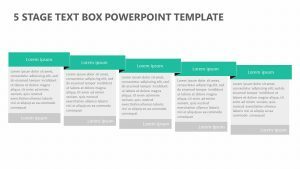 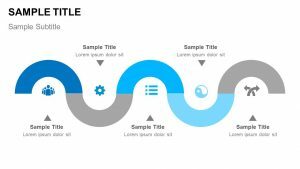 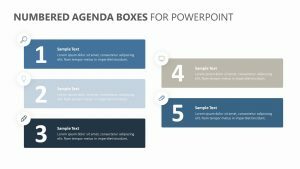 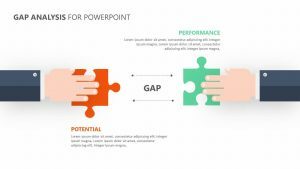 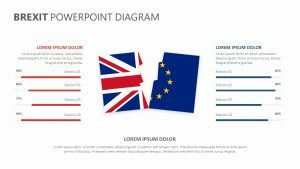 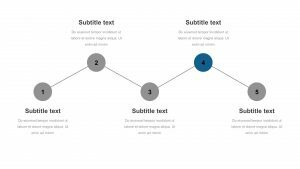 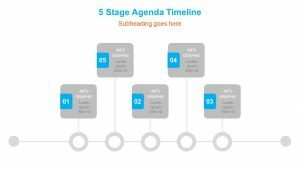 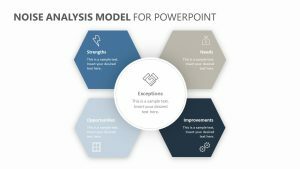 This PowerPoint template includes eight fully customizable templates that make it simple for you to get your point across. 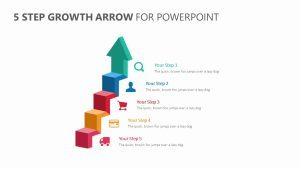 Color-coded puzzle pieces connect to one another and allow you to see how each step or idea connects to the others. 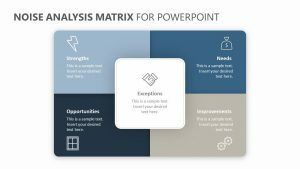 You can elaborate upon each color using the different text blurb areas on either side of the question mark that the puzzle pieces combine to form.